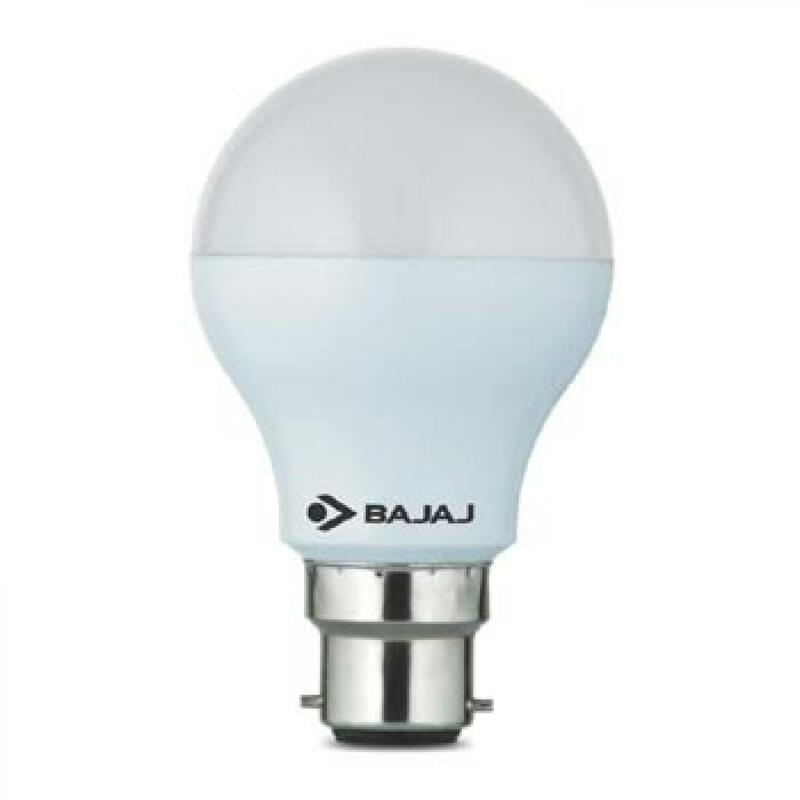 Bajaj Electricals launched a new range of LED lighting solutions here on Friday. This technologically-updated range of LED luminaires introduced under a sub-brand ‘.nxt’ is targeted at modern work spaces and business segments like IT, pharmaceuticals, retail, etc. Hyderabad: Bajaj Electricals launched a new range of LED lighting solutions here on Friday. This technologically-updated range of LED luminaires introduced under a sub-brand ‘.nxt’ is targeted at modern work spaces and business segments like IT, pharmaceuticals, retail, etc. The company is also looking to tap opportunities offered by smart city initiatives being implemented across the country. “Bajaj Electricals has introduced the sub-brand ‘.nxt’ which offers world class products that are manufactured in India. These products help customers upgrade to next level of lighting,” R Sundararajan, President, Lighting Business Group, Bajaj Electricals, told media after the launch. To mark the launch, Bajaj Electricals has organised .nxtupgrade event in the city. Several architects, consultants, representatives from corporate and government officials took part in the event. Meanwhile, the company is expecting faster adoption of LED lighting products in the country as there is significant reduction in prices. “Prices of LED lighting products have come down drastically in the recent time. This will definitely encourage faster adoption of the technology in the country,” he said. According to him, entire lighting system will gradually shift towards LED fitments in a few years down the line.